ANOTHER affordable housing development has been approved for Coffs Harbour. 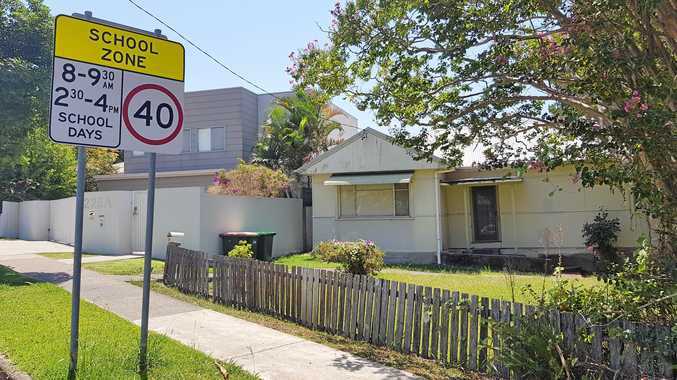 In January an 18-unit boarding house earmarked for affordable housing was approved in Albany Street and last week Coffs Harbour City Council approved a similar proposal at 225 Harbour Drive. The two-storey $650,000 development will comprise 12 rooms with communal areas and six parking spaces on the 500 square metre site. A lack of affordable housing and homelessness has long been identified as a problem for the region. Some of the most vulnerable to homelessness are women aged 55 and over due partly to a lack of savings or superannuation. Last year's Anglicare Rental Affordability Snapshot showed how dire the situation is for people on low incomes or welfare. On the weekend of the snapshot (March 24) there were 130 rental properties available in Coffs Harbour, however none were affordable for single parents receiving parenting payment, Newstart or earning the minimum wage with Family Tax Benefits A and B taken into account. Couples were no better off. The site has an existing single-storey fibro dwelling which will be demolished to make way for the development. 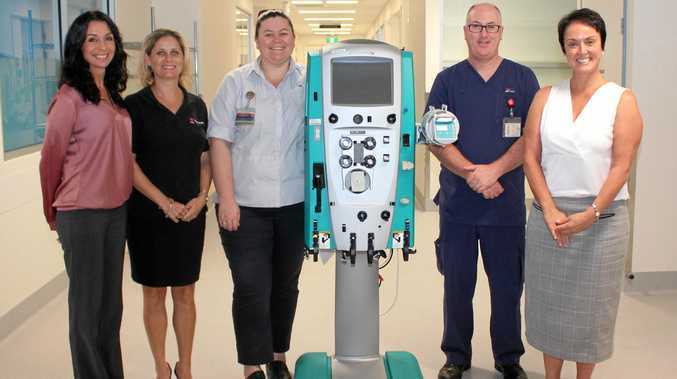 The location has been chosen due to its proximity to a wide range of services including the nearby Coles supermarket on Harbour Drive, the TAFE college and public school to the west. The boarding house will be targeted towards single adults and couples who require affordable housing, and who are likely to be in share accommodation at present; students in need of affordable housing; and elderly people currently living alone in a large house who do not need so much space. The ground level contains three single boarding rooms, including two accessible rooms, a communal living/ kitchen area at the rear with access to an external timber deck and a communal laundry. The first floor contains nine boarding rooms (four double and five single), and verandahs on the two rooms facing Harbour Drive.